Party Poker is most well known for their early partnership with World Poker Tour and absolute dominance of the online poker market pre 2005. While they’re no longer the leading force they are still active worldwide outside of the US and offer new players a 100% up to $500 bonus. Party Poker offers a 100% up to $500 poker bonus and is currently ranked #17 out of 28 reviewed poker rooms with an overall score of 71.00. 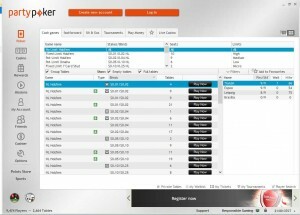 Visit www.PartyPoker.com for more details and to download the official Party Poker software. The 100% up to $500 bonus offered by Party Poker is for new players only who have never made a deposit. 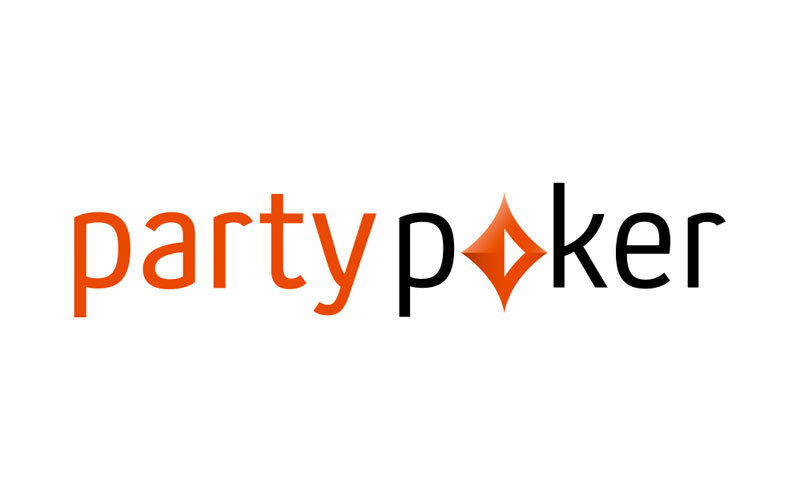 If you’re looking to earn a bonus, and haven’t yet created an account at Party Poker, please consider supporting our website by using our links to visit Party Poker prior to becoming a real money player. There are no bonus codes or anything to enter when making your deposit. It’s automatically triggered when your first deposit is made. Deposit $500 or more for the full $500 bonus. First and foremost, let’s talk time line. Players have 120 days to meet the bonus clearing requirements, which is above average and plenty of time even for small stakes players to earn the full amount. Players must collect 8 points for every $1 of bonus funds. $5 of the bonus will be released every time 40 points are earned until the full amount has been collected. The full $500 bonus requires a total of 4,000 points. Party Points are awarded the same for cash game and tournaments, 2 points per $1 in rake/fees paid. This makes the calculation really easy; players pay $.50 per point and receive $.50 of the bonus by collecting 4 points, meaning the bonus has a value of 25%. The VIP value adds an additional 10% for an overall value of 35%. With the long time line to meet the requirements, the rake required per day is really low at just $16.67 for pace. If it’s easier for you to track points, that’s just 33.33 points per day for pace. In all, players will pay $2,000 in rake for the $500 bonus. The below table shows an approximation of how many hands it will take to clear the full $500 bonus. These numbers may not 100% exact and should be used as an average to give you a general idea, rather than an accurate amount. This is because the rake generated varies widely based on playing style. In general, aggressive players generate more rake while more conservative players generate less rake. Therefore, if you tend to play more aggressive, it may take you fewer hands, whereas if you play more tight, it may take you more hands. If you’re looking to play now, you can visit PartyPoker.com now from any device or platform and start earning your $500 deposit bonus! Looking to get started? 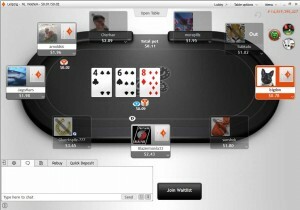 Signup at Party Poker through Bonus Ace by using the link above. New players can receive the 100% up to $500 opening bonus offered, described in this review.